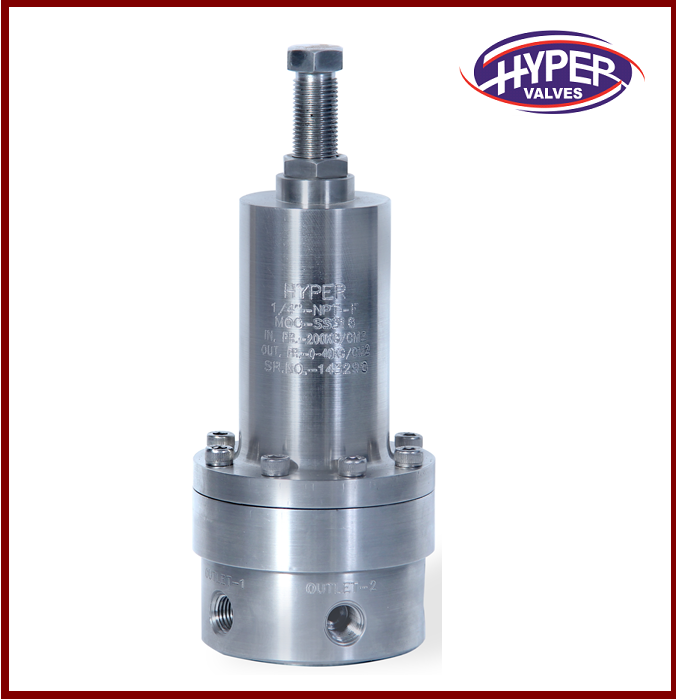 These series are a general purpose self-operated pressure reducing regulators, suitable for controlling many kinds of fluids. 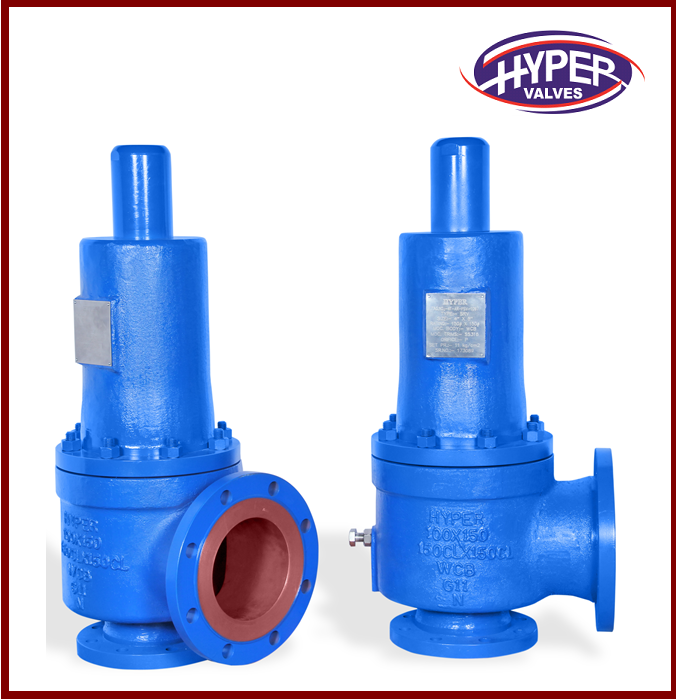 These self-acting control valves keep the outlet pressure constant irrespective of variation in inlet pressure and flow through the valve. 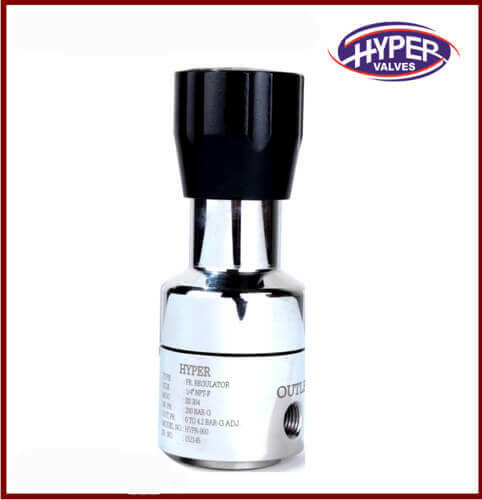 Different soft sealing discs are available for various fluids for wide pressure and temperature range up to 190°C. 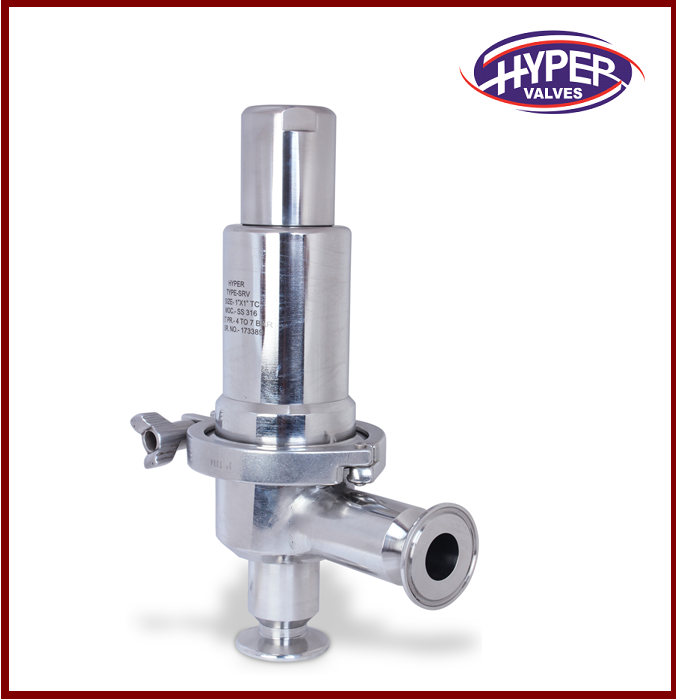 Stainless Steel diaphragms are available for higher temperatures service. 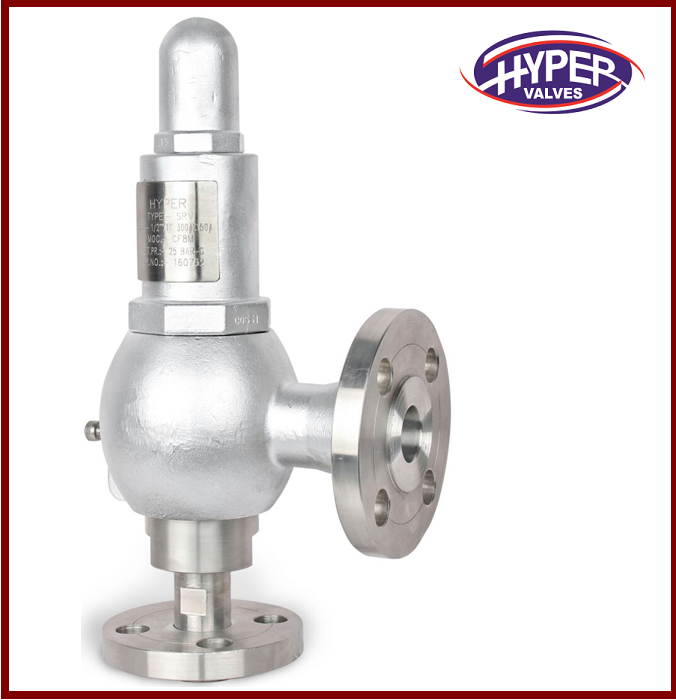 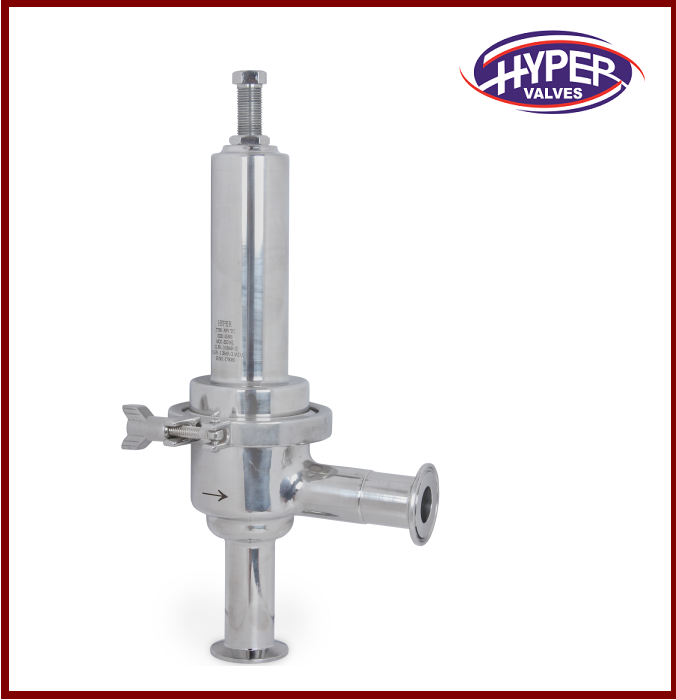 These regulators have built-in safety feature against high inlet pressure. 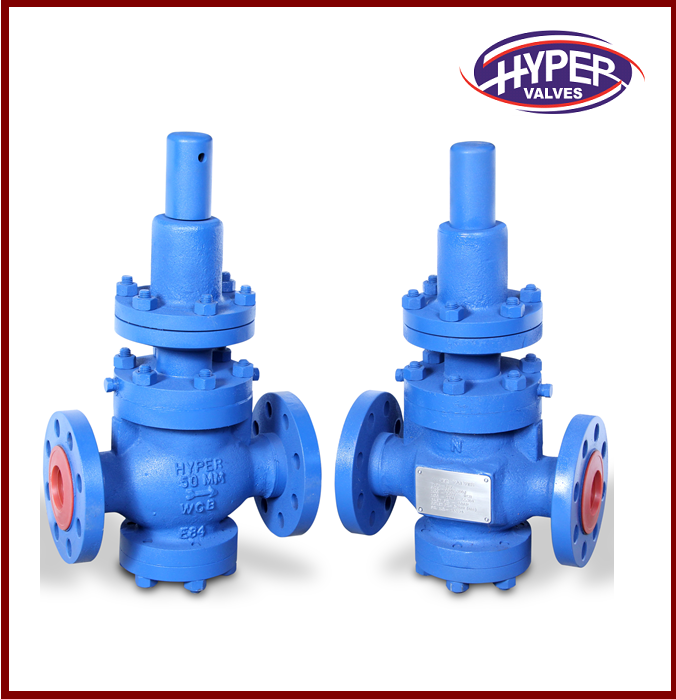 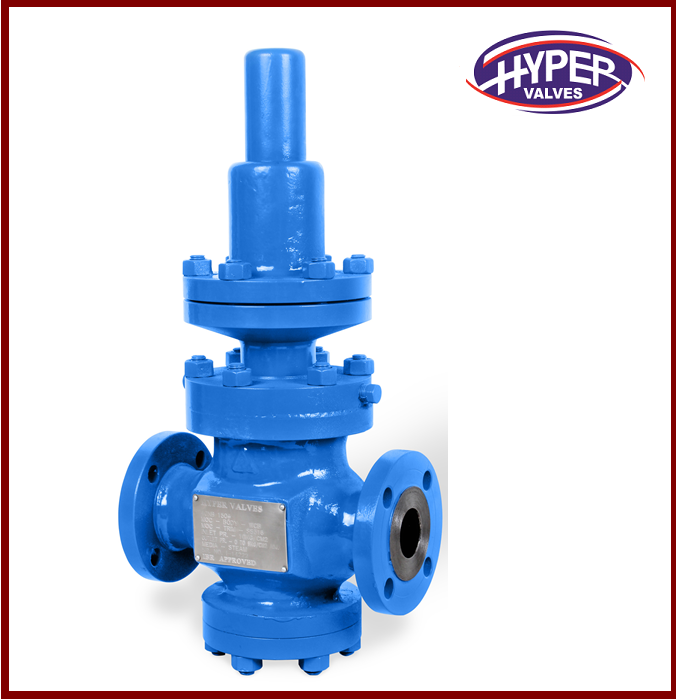 This series valves are a variation of the series, generally used for pressure settings lower than 1500 mm WC-G (0.15 bar g). 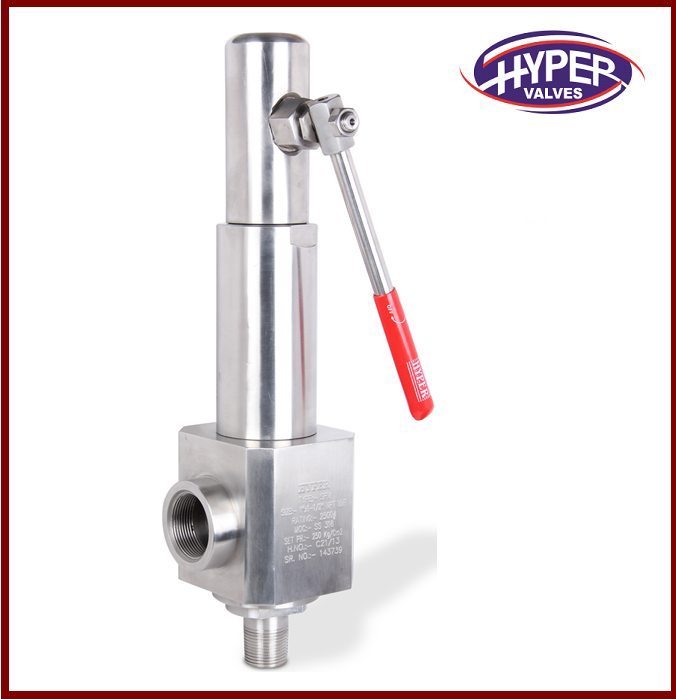 This series valves can control downstream pressure as low as 15 mm WC-G. 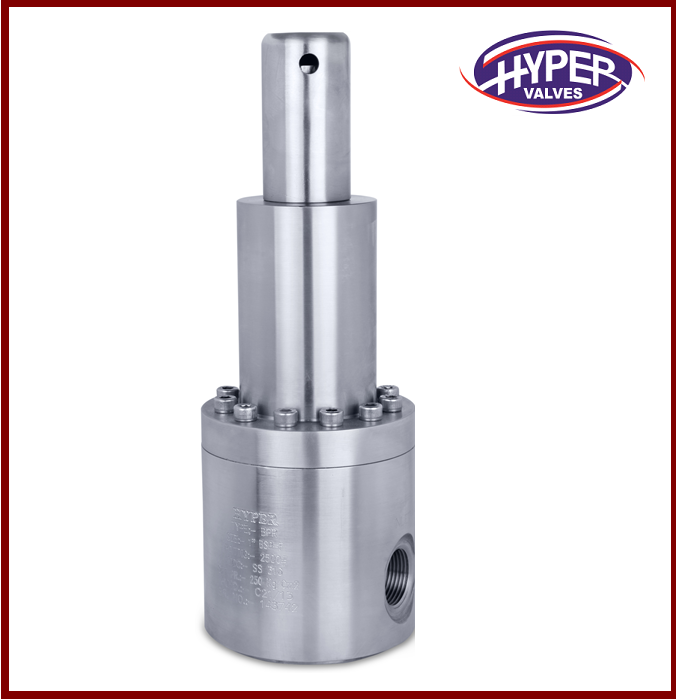 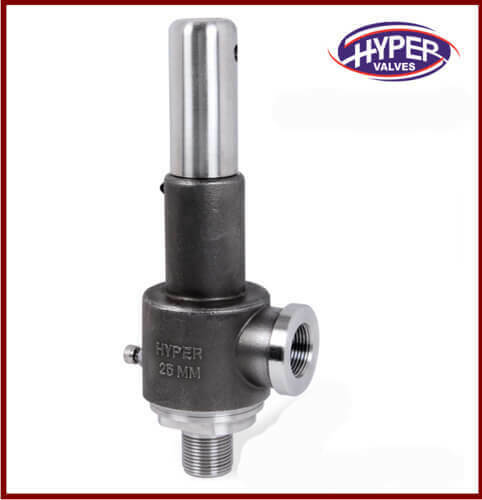 This valve is used to maintain a constant reduced pressure in a hydraulic branch circuit regardless of the pressure variations or higher settings in the primary hydraulic system. 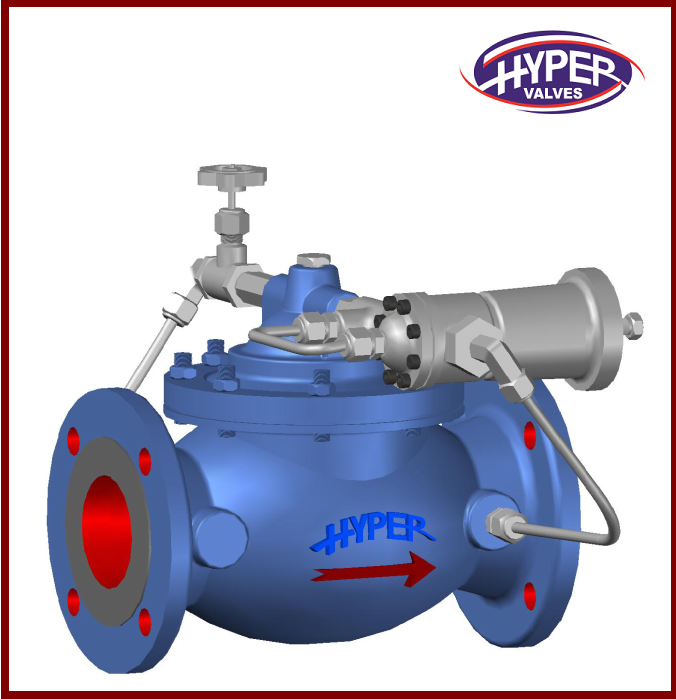 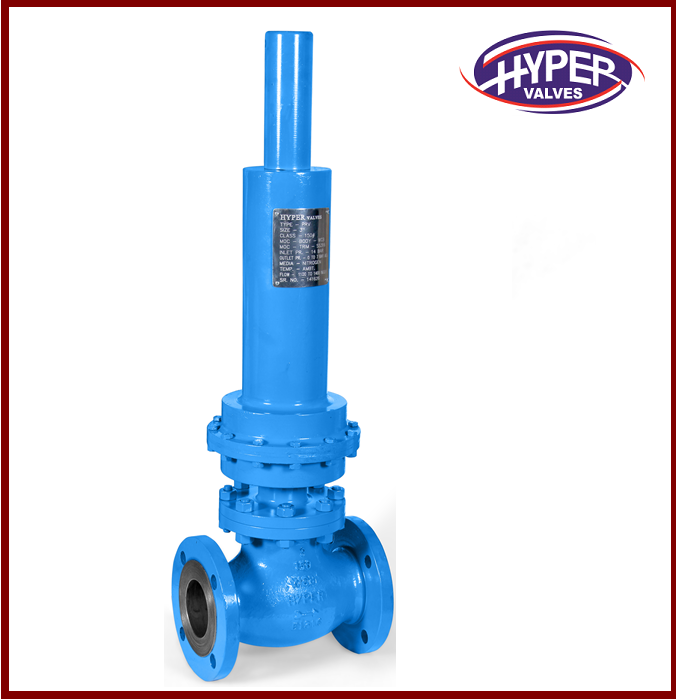 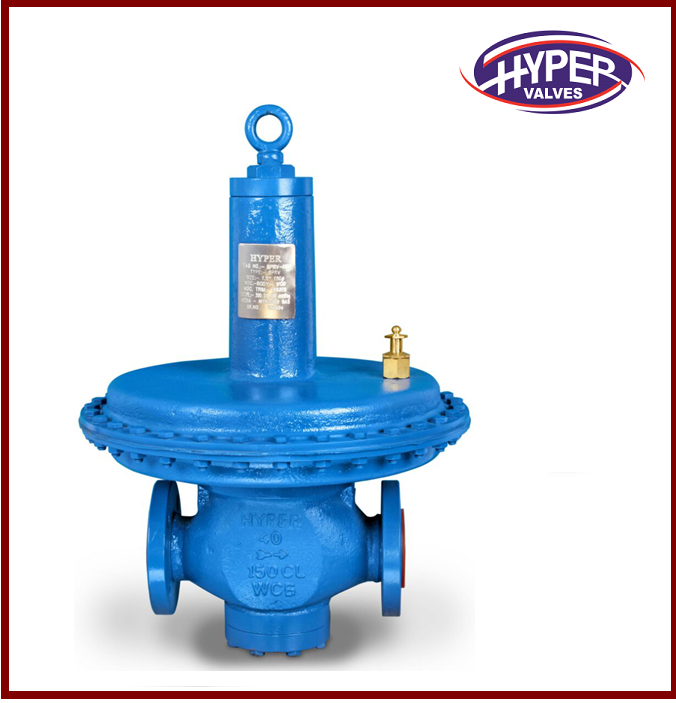 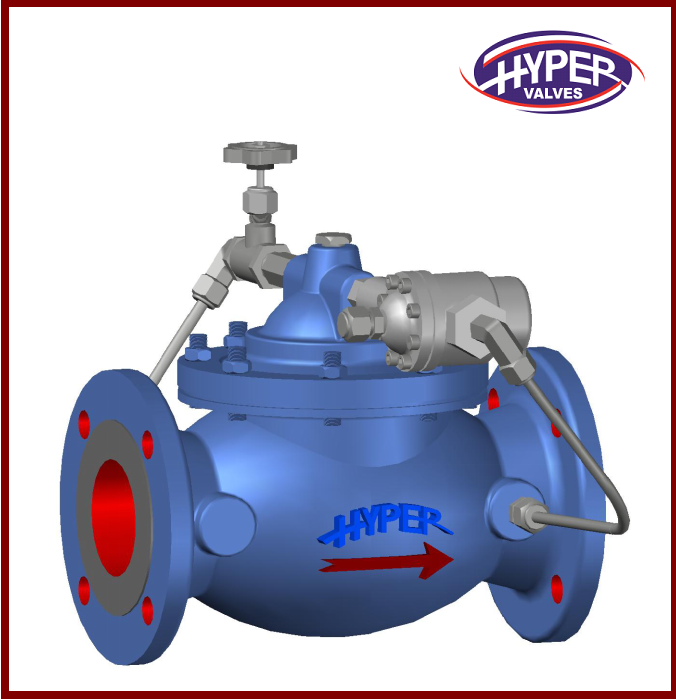 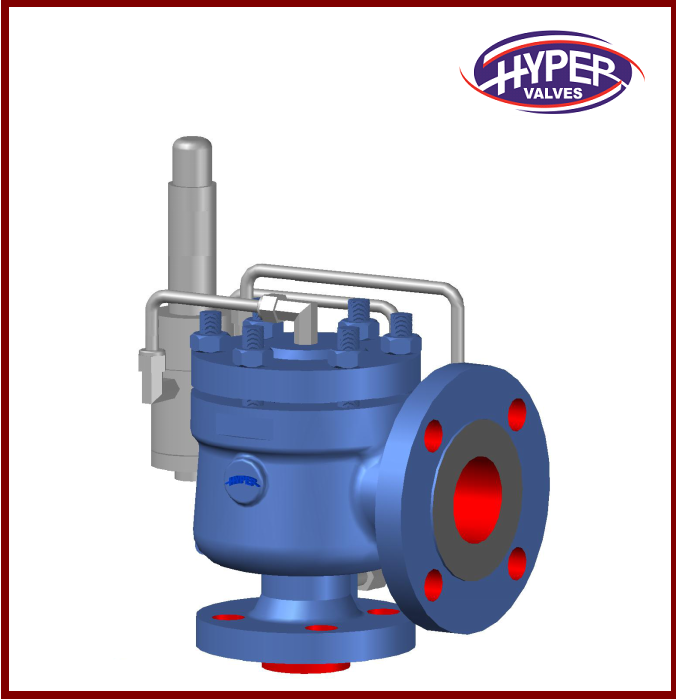 This valve is also used in applications that need to be adjustable so that a system can operate within various ranges. 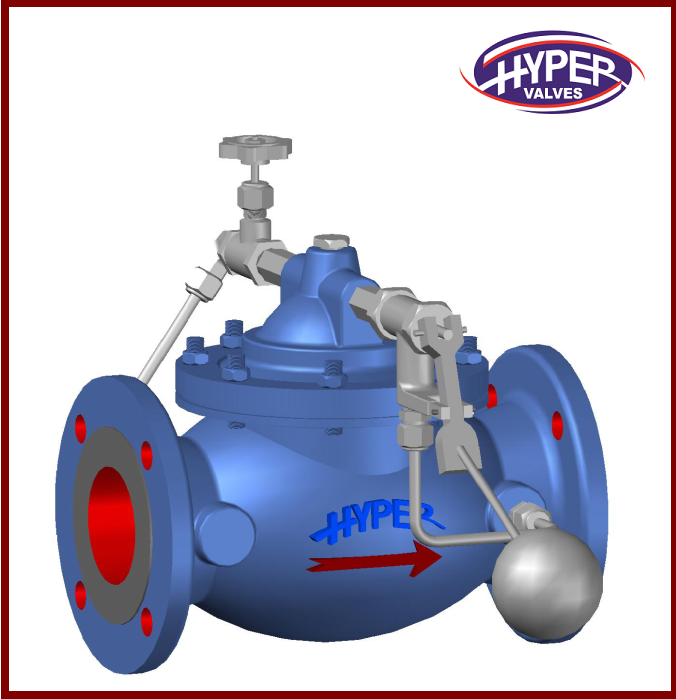 Wide Range of flow & differential Pressure Capability.